Yeditepe University Eye Center is an eye hospital which is founded within the scope of university on a field of 2.250 m2 in 17 January 2007. 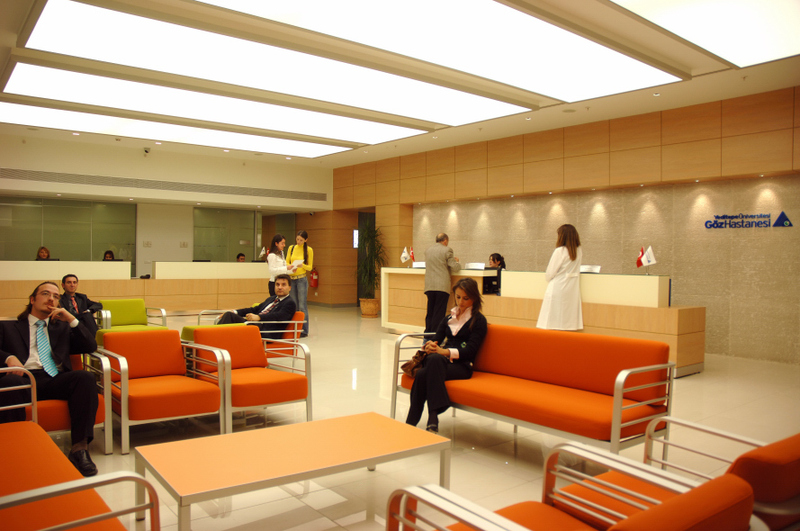 The Eye Center serving affiliated with Yeditepe University Hospital is an eye diseases center that educates students and assistants for Eye Disease department, produces services with the modern technology for 15 different specialties. 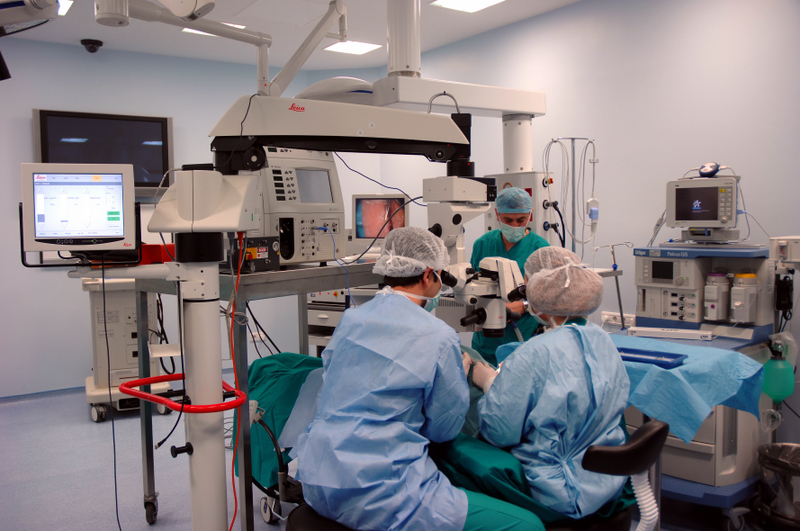 The aim of Yeditepe University Eye Center is to provide the best quality service while offering the reliability, seriousness and scientificness of the University. 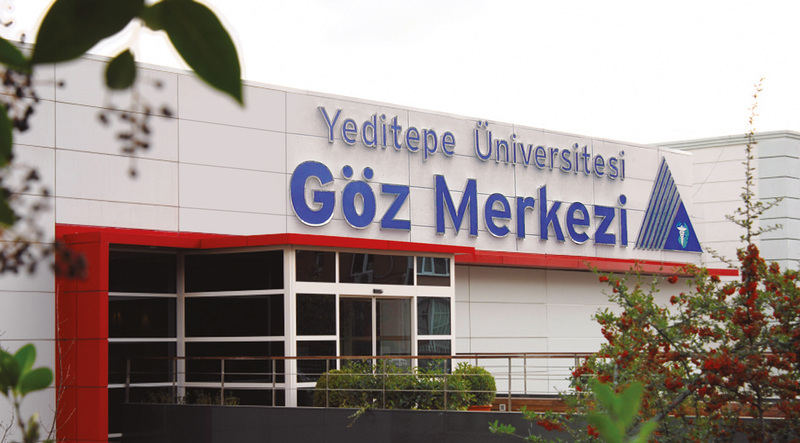 Yeditepe University Hospital and its Affiliated Institutions experienced the pride of being the first Turkish Hospital Group having accreditation for all standards and all systems at the first inspection from JCI (Joint Commission International) which is accepted as the most important institute in terms of health standards.